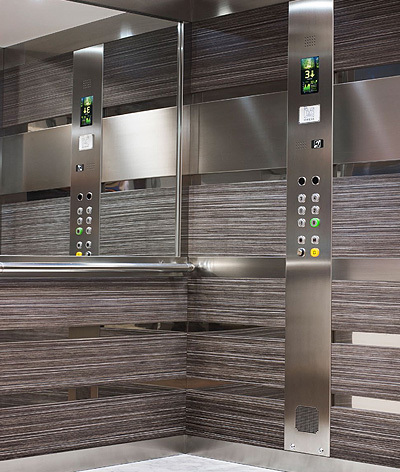 Tower Lifts offer reduced pit and headroom vertical transport solutions for installation in commercial and domestic buildings. 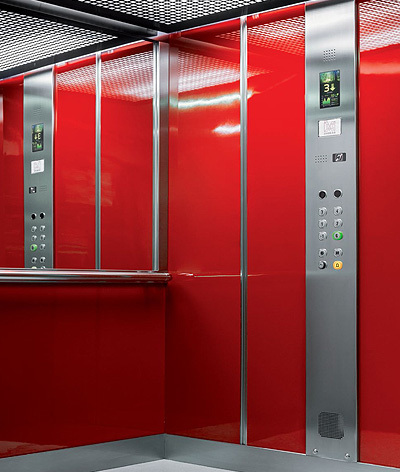 When the pit and/or headroom fails to meet the minimum legal requirements under the European EN.81 standards for lifts, and an alternative is required, Tower Lifts is here to help. 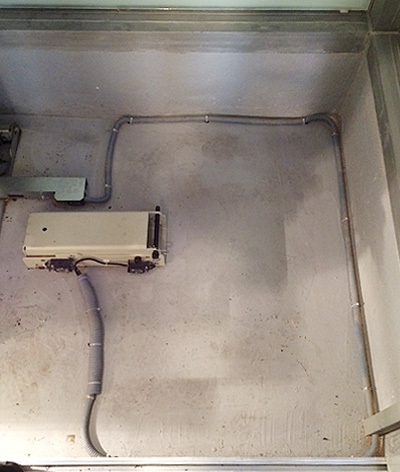 Our state of the art systems can be installed within a 250mm pit or with 2500mm headroom, guaranteeing legal compliance and high performance in areas with limited space, with travelling speeds of 1 metre per second. 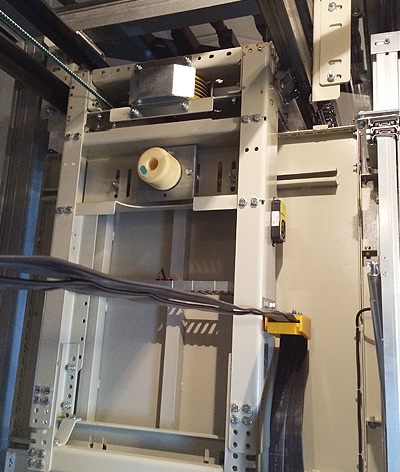 When we require lifts with pit, shallow headroom, or unique dimensions in line with the EN81-21 regulation, we prefer MRL lifts, such as our traction units. 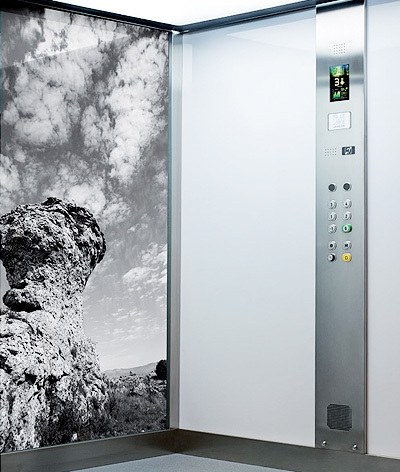 MRL Lifts are machine roomless, a compact and energy friendly gearless alternative to the traditional hydraulic lifts, requiring far less room for the installation of machinery and allowing space to be optimised to the best advantage. 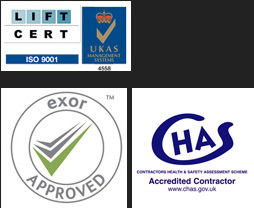 Whether you are looking for a low pit lift, require maintenance on a existing installation or would like to speak to us about our comprehensive service packages, call or e-mail our customer service team today to discuss your requirements.